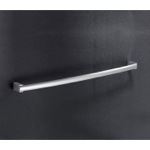 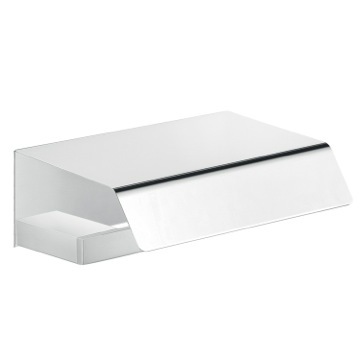 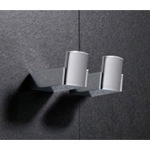 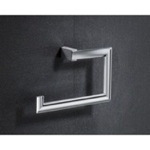 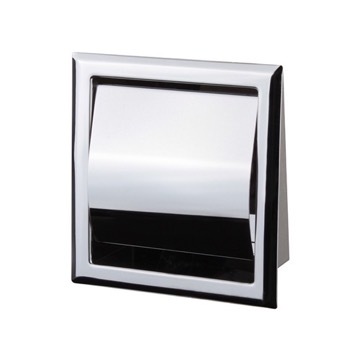 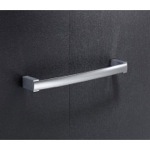 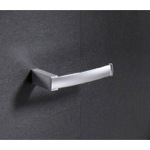 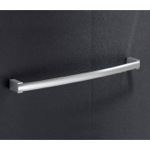 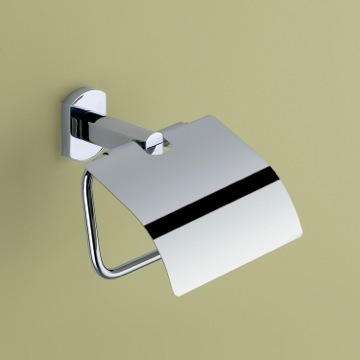 Contemporary lines and a metal cover for this wall mounted toilet roll holder make a fashion statement and work hard for you. 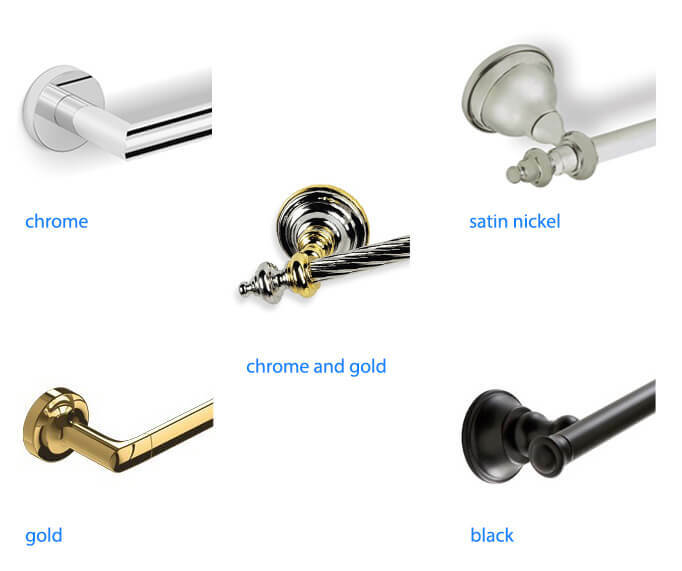 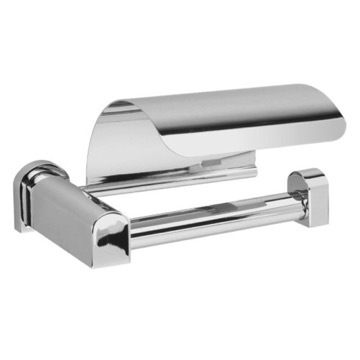 Solid brass underneath a polished chrome exterior resists corrosion, is long lasting and eye catching in your bath, powder room or half bath. 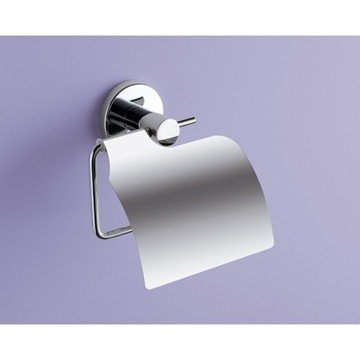 From the Gedy Kent collection. 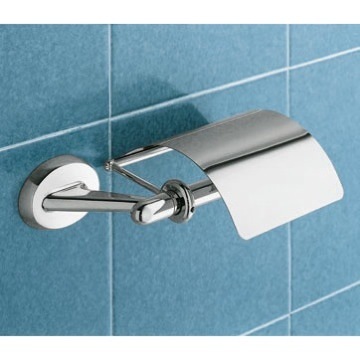 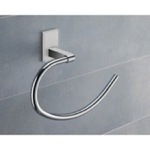 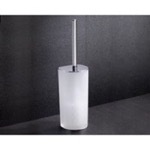 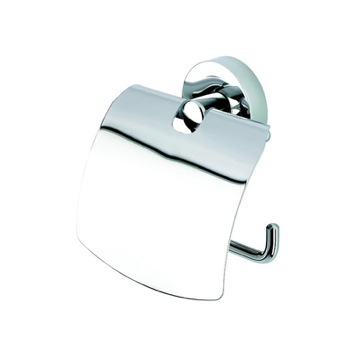 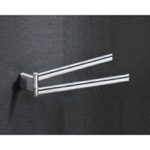 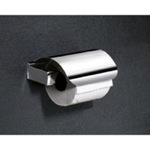 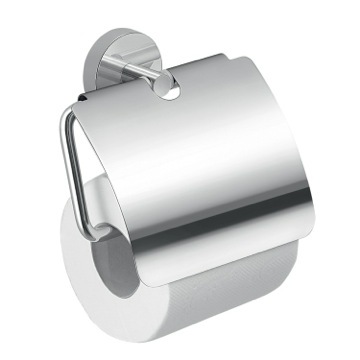 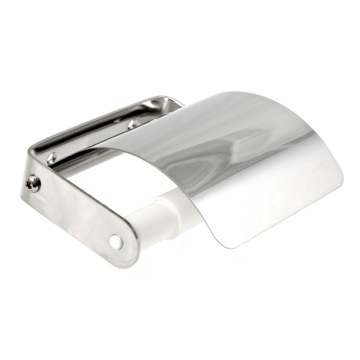 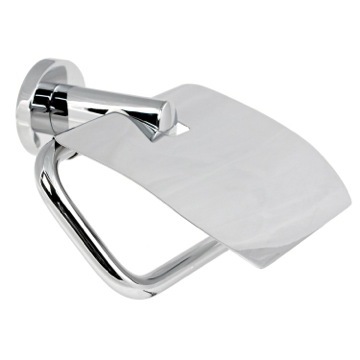 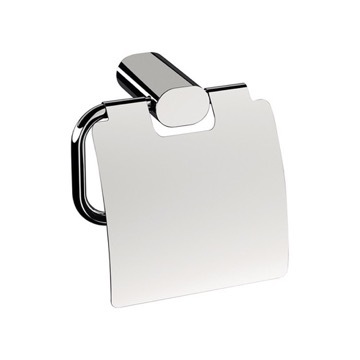 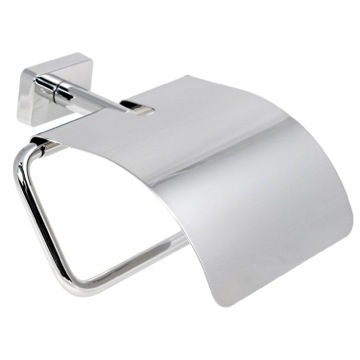 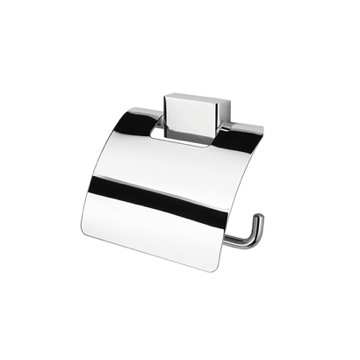 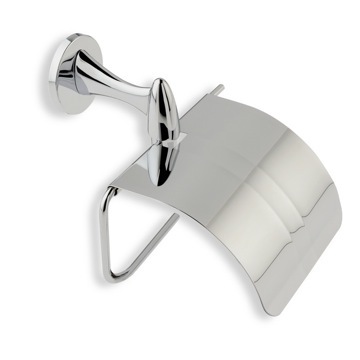 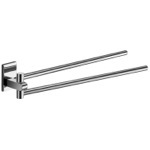 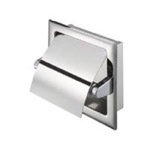 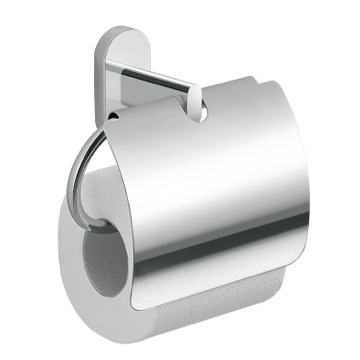 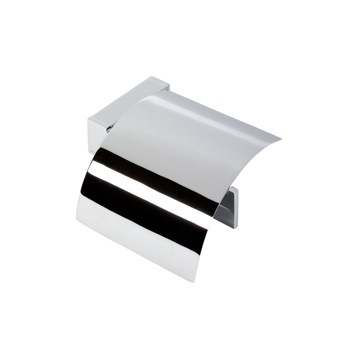 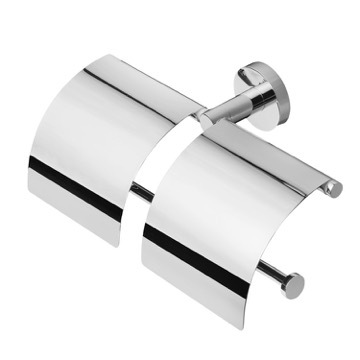 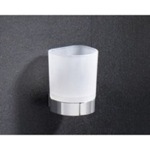 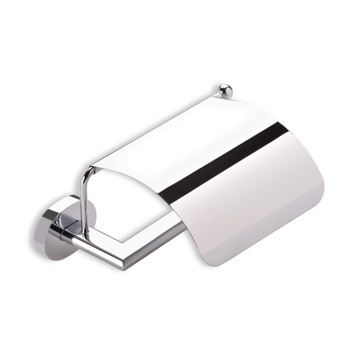 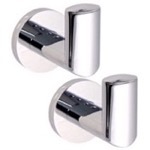 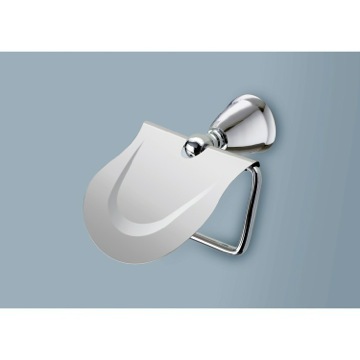 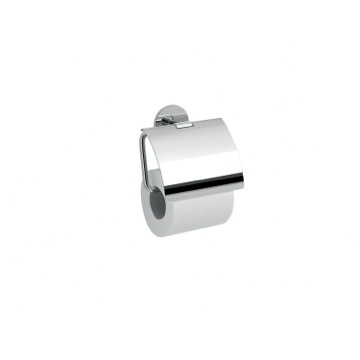 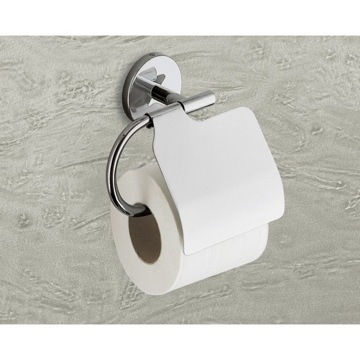 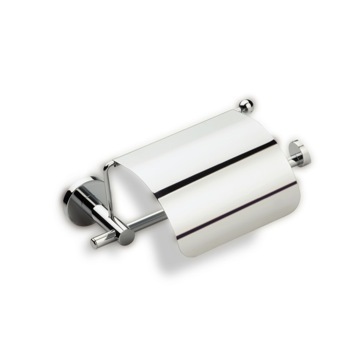 Modern toilet paper holder with cover made of brass in a polished chrome finish. 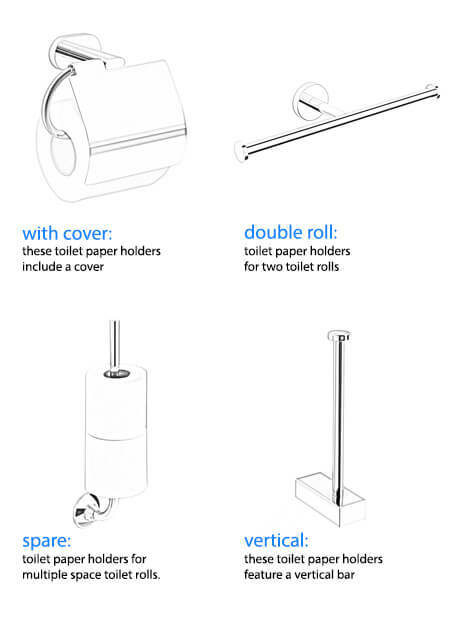 Can the toilet paper be slid on or does it have a roller that has to be removed? 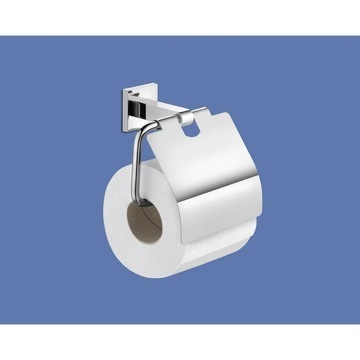 This model will be able to have the toilet paper slid on, without a need to remove a roller. 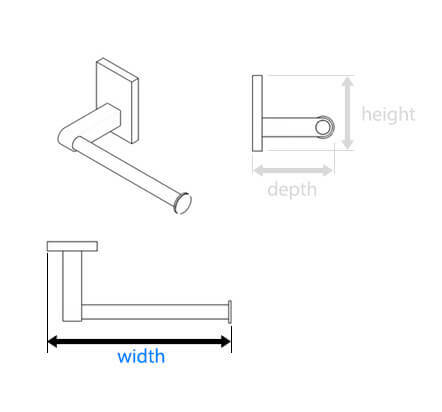 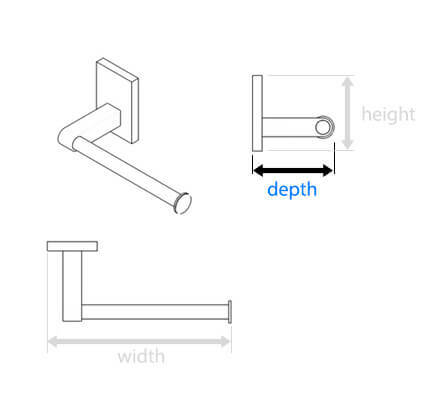 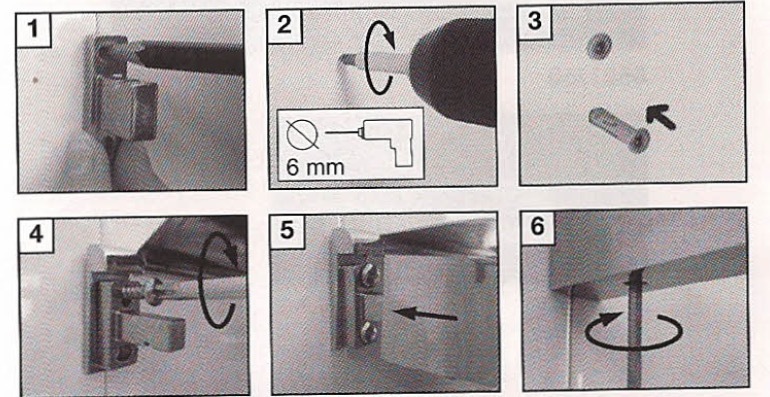 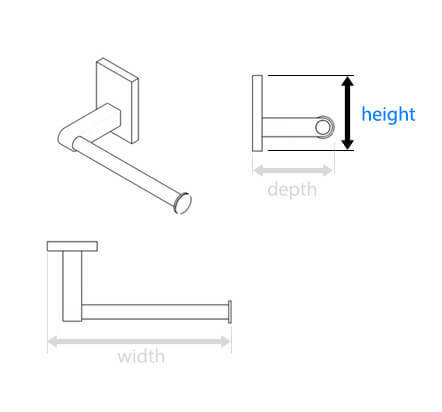 Can you provide installation instructions?